Seat 35 to 40 customers in our 1950s style diners. 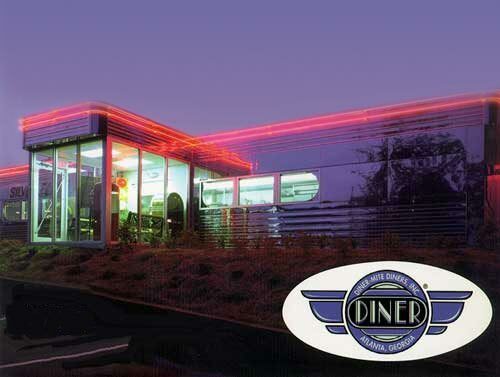 state of the art DINERMITE styling. cooking equipment, refrigeration and seating.